It’s that time of year again! The Built Green 2017 conference is around the corner and we have all the latest information for you. 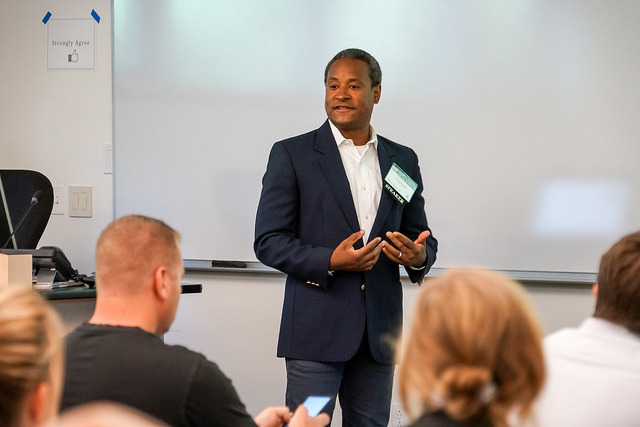 If you aren’t familiar, the Built Green Conference has been occurring annually for a decade with the aim of providing valuable and cutting-edge information on green building and sustainability. Notable past keynote speakers include Robert F. Kennedy Jr., David Orr, and Denis Hayes. 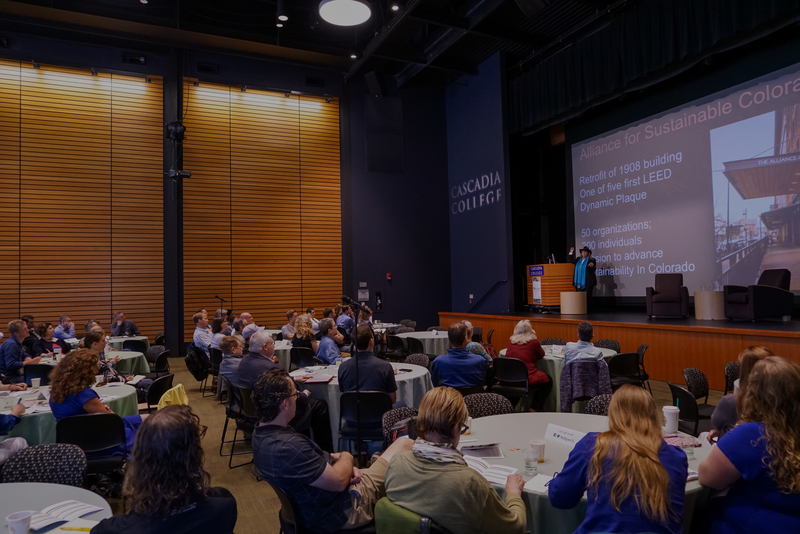 The conference will encompass a variety of topics related to green building, ranging from building science to policy, from post-occupancy research to discussions on equity, affordability, and community issues. This content will be covered throughout the day, which will include a keynote address, a variety of sessions to choose from, lunch, and a book signing, all followed by an awards ceremony and reception. This year's conference will be held at Cascadia College on September 14. The keynote speaker for the 2017 conference is renowned author and founder of Sightline Institute Alan Durning! He will discuss the intersections of green building, affordability, equity, and building policy/zoning. Sightline has been pioneering research on this topic that is not only timely but is highly relevant to our industry. Durning is author or co-author of more than ten Sightline books. His current topics of focus include carbon pricing, housing affordability, and democracy reform. In 2013, he published Sightline’s first e-book, "Unlocking Home." Prior to founding Sightline, Durning was a senior researcher at the Worldwatch Institute in Washington, DC, where he studied the relationships between social and environmental issues. While at Worldwatch, Durning wrote "How Much is Enough? The Consumer Society and the Future of the Earth" (1992), which was translated into seven languages and given two awards. He also coauthored seven State of the World reports, along with Worldwatch Papers on topics ranging from animal agriculture to indigenous peoples. The call for proposals is also open! Do you have in-depth knowledge about a facet of green building? Do you have insight into new trends or technologies? Do you have a unique sustainability story to tell? If your answer is yes, we would like to invite you to participate in this year’s Built Green Conference! Sessions may be lecture, panels, or workshops that are one hour long – or something else; surprise us! Please see this document for more information on what we are looking for and how to apply. Submissions are due May 15, 2017! 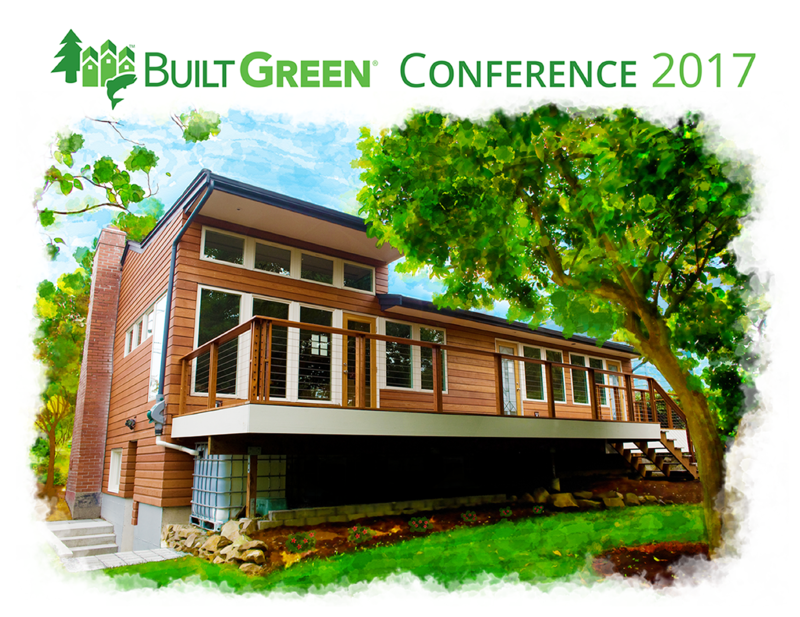 Finally, the Built Green Conference website is live! Check it out for more information on the conference, how to register, and the schedule. 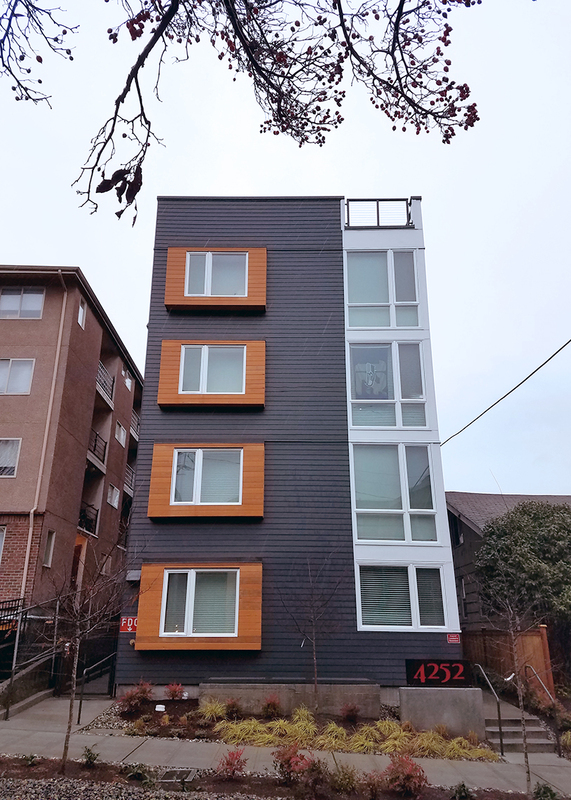 Seattle is a nationwide hub for green building, especially when it comes to new construction, but the city also has an aging housing market that makes it ripe for remodel and retrofit certification. New construction projects are reaching the highest levels of Built Green, LEED, and Passive House certification, but remodels are inherently more difficult to “green up.” While updates you make in a remodel may not have your home reaching 0.6 air changes per hour, there are absolutely ways to make a home healthier and more efficient during a remodel. For this reason, Built Green supplies both a Remodel Certification Checklist and a Home Refit Certification Checklist to help homeowners and builders focus on areas in which they can make a difference. The learning curve is low and the resources available to you are almost endless. We’ve used these checklists to make our clients’ homes more eco-friendly and durable and want to share what we’ve learned with the rest of the building community. Since you are likely already doing plenty of things that would count towards certification, with just a few changes to your products and process you can easily achieve 3- or 4-Star Built Green certification on full remodels and Built Green’s refit certification on less extensive projects. 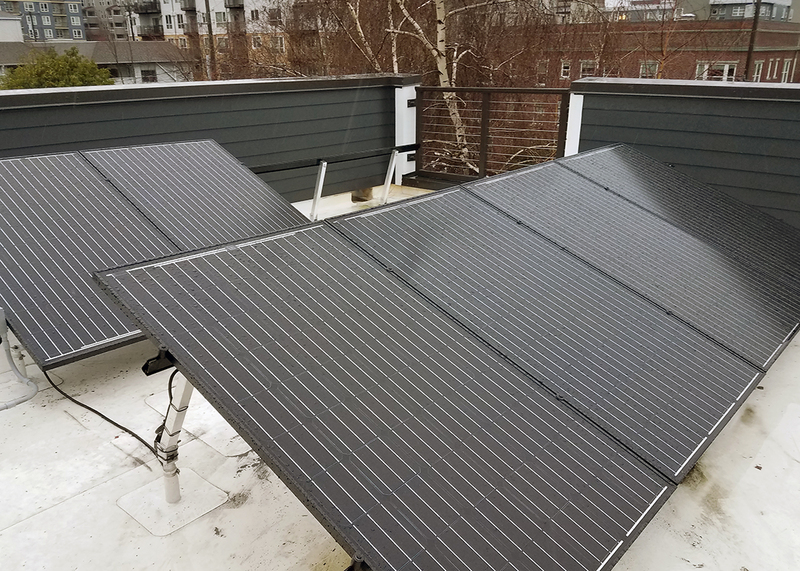 For comprehensive remodels, with sufficient planning and clear goals, 5-Star certification is absolutely obtainable if you are willing to take some extra steps such as pre-wiring for solar PV. Green remodels are real—here’s how and why you should give it a try. As you know, remodeling fundamentally uses a lot of resources and creates a lot of waste. Some estimates put construction waste as high as 24% of the total U.S. waste stream. That means the work we do contributes to one of largest sources loading up landfills and also gives us incredible power to reduce that number. One of the key components of Built Green certification is preparing a simple waste reduction and recycling plan. Green remodeling also increases home values and longevity. It’s no secret that home buyers want to buy and live in eco-friendly buildings and they seek out listings that have credible specs and certifications. Green homes can reduce their bills, signify greater durability, and give them peace of mind. One kitchen remodel may seem insignificant, but consider repeat clients. Some homeowners will come back to you for a basement remodel, then a master suite remodel, and then a new deck. By the end of five years, you’ve touched almost every part of their home and the positive effects of your green choices start to compound. Sustainability will always be about the long-term. Certification is also important in regards to tracking green features and accomplishments. You can use the rates, percentages, and ratings to market your company as a more sustainable option. Similarly, your clients can have a tangible, credible document to show potential buyers. Built Green has a long history in the Pacific Northwest and is a respected name in both regards. The bottom line is: healthy, green homes create minimal waste during construction, use less electricity, protect inhabitants from toxicity, and consider the well-being of the local ecosystem. If you could do all of these things by following a predetermined checklist, wouldn’t you? As a contractor, you should determine early on that you want to aim for certification. The checklists are best accomplished through careful planning that starts before boots hit the ground. Simple design elements, such as copper pipes or a garbage disposal, could prevent you from reaching your goal. You’ll also need to schedule your third-party verifier to come out at various intervals during the project, which varies by project depending on the scope. Projects are qualified using checklists that act as point scorecards. The checklists are organized by action categories and the remodel checklist is further organized by project phase. After completing just a few of these checklists, their content and process will feel second-nature. We recommend filling out a “goal checklist” before construction to determine what number of points, and therefore certification level, you may fall into and where you can “green up.” This will help guide your choices during the rest of the design and build processes. Know, study and refer back to these checklists—knowing the checklist items is key. In addition, your third-party verifier and the Built Green staff will be able to provide you with recommendations. One of the largest shifts you may face is moving from a traditional dumpster company or transfer station drop to a recycling program. There are plenty of options for recycling in King County. There’s even an online guide to help you determine which materials go where and a list of recycling centers. These centers will provide load characterization reports when asked, which you’ll want to get for Built Green certification. No need to worry about cost for recycling, as the cost is virtually the same! Other areas that are important for first-time Built Green remodelers are air sealing and insulation. In our experience, insulation companies that work on any kind of new construction projects will be well-versed in the codes required for Built Green. You’ll also need to explain the value of Built Green to your crew, and check on them periodically to ensure their seals and practices are tight. When it comes to convincing clients to certify or approve your certification, there are a variety of selling points. As a contractor, the fees of verification and certification are usually a fraction of the total project cost. Enrolling in Built Green could help you secure future clients, and in that sense it is well worth the investment now if you choose to pay the fees yourself. If you’d like to approach the clients about paying for certification, it’s easy to point to added home value, environmental impact, and improved home health. These three points are usually enough to convince Pacific Northwest homeowners to certify, but it’s all about presentation. Your clients don’t know what they don’t know. You’ll need to educate them on how homes are built and how certification affects them as the people who will live in and perhaps eventually sell the home. Different reasons for certification will appeal to different people, so be sure to touch on them all. The majority of people will respond well to hearing about energy savings and home value increases. Depending on the client, you may want to start there. Homeowners can reduce their energy bills by insulating beyond code and purchasing efficient appliances—both items on the Built Green checklists. It can be as simple as installing dimmer or motion-activated light switches, which allow you to use less light and therefore less electricity—or choosing WaterSense low flow shower heads and faucets. These upgrades may be slightly more expensive, but in the long-term clients will see the savings in their energy and water bills. It’s possible these upgrades may even cost less: recommend that homeowners look for local and federal tax incentives and rebates that are readily available, but rarely sought out, such as those offered by Puget Sound Energy and Seattle City Light. Also educate homeowners on the sales value. A recent study found that “high-performance” energy and resource-conserving homes have, on average, a premium of 3.46% when compared to similar homes in size and location. That’s thousands of dollars in added value to your home! If your clients plan on selling anytime soon, having efficient products is a major selling point. 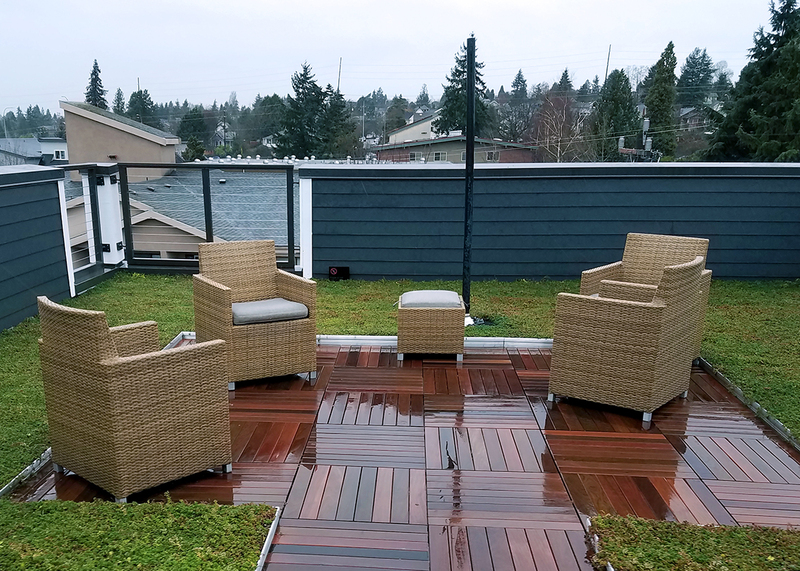 Having a physical certificate of green building makes for a great item to show at an open house and hand over to the new owner and the Northwest Multiple Listing Service will require a certificate in order to list a home as a green home. Shoes carry all types of bacteria, toxins, and dirt. Shoes can carry an average of 421,000 types of bacteria, including e-coli and toxins used in lawn care. Having a designated removal and storage area for shoes will ensure many of those germs do not make it into your home. If you’re working on the entryway or garage of a home, it’s the perfect time to start healthier shoe habits. The EPA estimates that indoor air is two to ten times more polluted than outdoor air. Everything from wall paint to carpet can emit volatile organic compounds (VOCs), which are vapor and gases that pollute the air and may be known carcinogens. Many carcinogens are linked to deteriorating health conditions, including cancer. Happily, low-VOC products are easy to find. Here in the Pacific Northwest, we get a large amount of rain, requiring builders and homeowners to take extra precautions to prevent mold. Humidity and poor sealing can be a terrible combination. Mold is difficult and costly to get rid of and can lead to health problems. Inhibitor sprays can be used during the construction process to avoid mold problems that may otherwise develop. Sharing facts and checklist items such as these with your clients will show how knowledgeable you are, and assure them that you have their best interests in mind. The final appeal will come from an environment standpoint. Homeowners know that they can use rechargeable batteries and separate food waste for composting—things that happen when they’re already living in the finished home. What they don’t know is how much the building industry affects the environment. A cheaper product now could mean a high environmental cost in production and disposal. These are less tangible costs, but it's important to think about the entire lifecycle of a product! Again, being transparent and sharing information with your clients will help them make better decisions and they’ll be thankful for the enlightenment. Let them know the difference between demolition and deconstruction. Demolition is the action or process of forcefully tearing down. Deconstruction is the dismantling of something into its constituent parts. 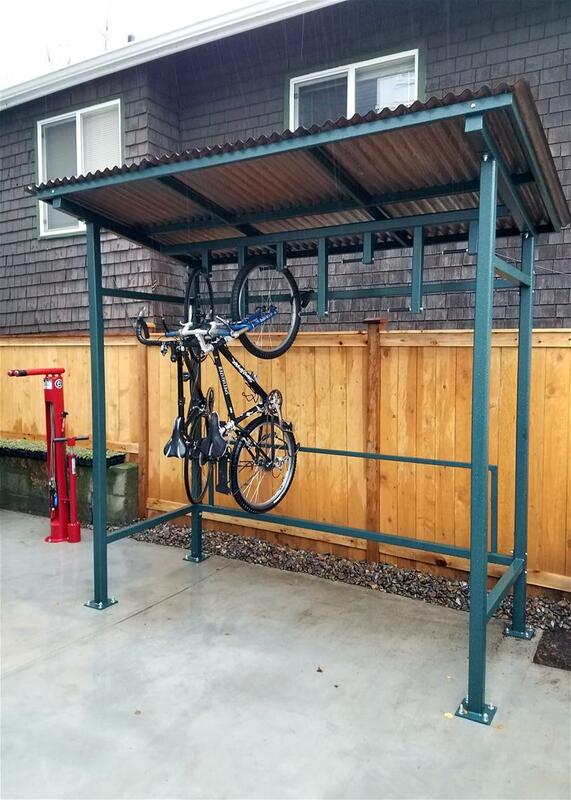 The latter provides opportunity for items to be reused or repurposed. 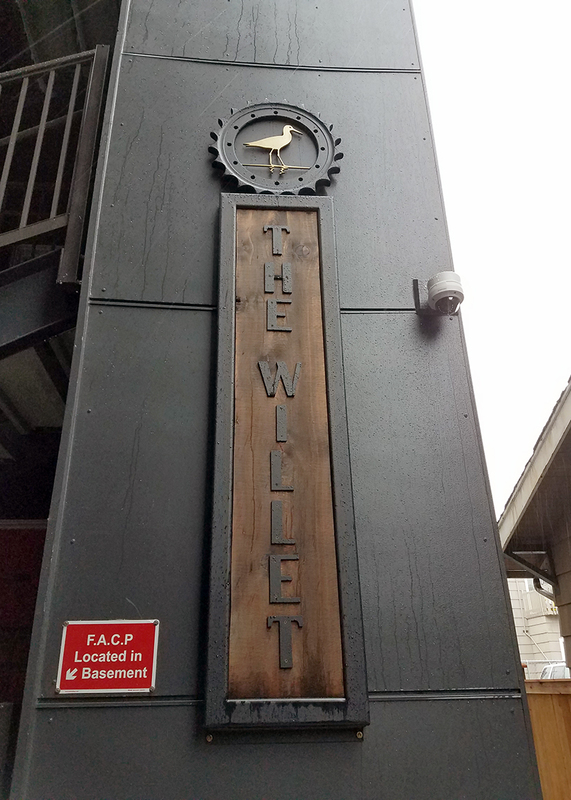 There are plenty of building salvage stores around the Seattle area, such as Ballard Reuse or Second Use, that will resell your old cabinets or lights. Where the material ends up is just as important as where it comes from, so urge your clients to see the value in recycling what can’t be upcycled. Second, there’s an ever-growing selection of eco-friendly appliances, materials, and furnishings. There’s an eco-friendly solution for almost everything inside and outside the home, so name a few options to get the wheels turning: IceStone recycled glass countertops, TREX decking, Ducoterra heating panels, Forbo Marmoleum, etc. Recommend that clients visit retailers such as Greenhome Solutions, a local showroom for green building options, so that they can learn more and get ideas. Do your research on items you know the client will need (kitchen remodels will need cabinets, tile, floor and lights—so research eco-friendly options for those things when presenting the design). The Built Green checklists for Remodels and Refits are tremendously thorough guides for healthier homes. Focusing on space utilization, better products, and careful building practices, they make certification for remodeling projects attainable. As remodelers, we’re so thankful this program is in place to help us make positive contributions to the environment and bring more value to our clients. We hope our tips are helpful for contractors new to this process and we’re happy to answer any questions our fellow contractor professionals have. Just because you’re not building a new home doesn’t mean you can’t be eco-friendly. Great options are out there for the choosing and every little bit helps! One of the most commonly asked questions we get from builders and home buyers is what third-party verification is and why it is required by Built Green for certification. Similarly, when I’m asked about my work of certifying green homes, people wonder how many times I visit a certain project before I certify it. I explain that, in fact, I’m not usually the person out in the field—it's one of the third-party verifiers that Built Green has approved. Not only is it physically impossible for me to inspect over a thousand projects multiple times in a year, but Built Green’s third-party verifiers also play a crucial role in ensuring the integrity and rigor of the program; they bring a lot of green building expertise to the table. As the Built Green Certification Process Diagram shows, verifiers are involved throughout construction and provide a lot of assistance to builders. Let’s explore how third-party verification came about and why it is so important and beneficial. How did third-party verification come about? Today, Built Green certifies projects at the levels of 3-Star, 4-Star, 5-Star, and Emerald Star. What happened to 1- and 2-Star? When the program first launched in 1999, those two levels, along with 3-Star were available. Once the program started growing and builders got on board, 4- and 5-Star levels were developed, and with them, third-party verification. The lower star-levels allowed builders to fill out a checklist, sign it, and thus obtain certification. New, higher star levels demanded more rigor, especially since Built Green was now being considered as a basis for green building incentives. Therefore, in order to obtain 4-Star or higher on a project, a builder had to work with an approved third-party verifier who would do a home energy model as well, as ensure items claimed on the checklist were done correctly and that this could be demonstrated to Built Green. Now, third-party verification is required for all projects at all star-levels. In October 2013, the Built Green Executive Committee decided it was time to introduce this requirement; it came into effect on March 1, 2014. This had been a goal of the program for some time, as it would ensure program integrity and greater brand credibility. But why does third-party verification matter for integrity and credibility? As mentioned earlier, many municipalities and utilities offer incentives for Built Green projects, including expedited permitting, density bonuses, and cash rebates. In order to grant these rewards, officials need more assurance than someone’s word. That’s one important role that third-party verifiers play: they ensure that a project has done what has been claimed on the checklist and they provide detailed, on-the-ground scrutiny before the final Built Green certification packet review. When a project is certified, that means it has been evaluated by two different entities, the verifier and Built Green, and both have affirmed that the project meets a certain level of green rigor. In addition to providing an independent set of eyes on the project, third-party verifiers also bring a lot of expertise to the project. Built Green projects require energy models demonstrating performance above code and not just anyone has the expertise to do this. Verifiers help by performing energy models and can often provide builders who are newer to the program with guidance on how to meet the program requirements. Since they are more familiar with each individual project, they are able to provide tailored advice and recommendations. We’ve seen the results of this quality assurance in our research. In a soon-to-be-published post-occupancy study, we found that Built Green homes exhibited less variability in total electricity usage when compared with non-certified homes. In other words, there were fewer outlier homes that used far more electricity than average. Further, Built Green 4- and 5-Star homes exhibited even less variability than 3-Star homes did. Most of the homes that were included in this study were third-party verified, but some 3-Star homes were certified before the verification requirement was in place. That 4- and 5-Star homes were more consistent in their efficient performance demonstrates the quality control that third-party verification provides. So, who is a third-party verifier and how does Built Green approve them? Third-party verifiers must have obtained a number of green building-related certifications and acquired related education in order to be approved by Built Green. Additionally, they must interview with the program. Anyone who is qualified may apply and the application details the requirements. In addition, Built Green third-party verifiers must sign onto a Code of Ethics which states that verifiers may not provide verification services for projects in which they have a financial interest (for example, a verifier could not verify a project being built by their own business), that they will be clear about their services and costs, and that they will conduct their business in a way that reflects well on them and on the Built Green program. Currently, Built Green has thirteen approved third-party verifiers. Some verifiers specialize in certain building types and others in a particular facet of green building, but they all are able to provide verification services for projects aiming for Built Green certification. Built Green does not set pricing for their services, which are often context-dependent, so it is a free market. Third-party verification is now an integral part of the Built Green program, providing quality assurance, assuring program integrity, and lending brand integrity. It allows Built Green to be a basis for incentives that reward green builders. Verifiers also help promote and represent the Built Green program through their services—their collaboration really is of a benefit to the program and for increasing green building in the region. Their expertise helps their clients and their enthusiasm for green building helps advance Built Green and our region!